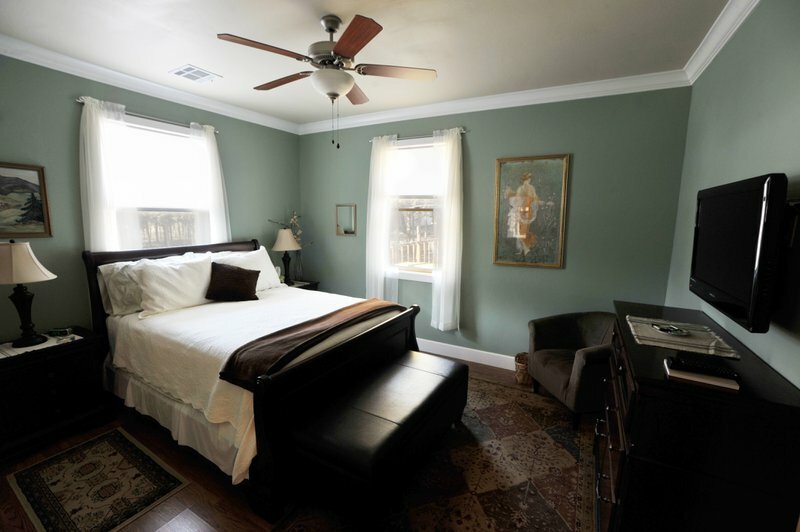 Travel in style and elegance at the Cottonwood Inn Bed & Breakfast in Stillwater. It has all the accommodations perfect for a weekend getaway and is ideal for a romantic rendezvous. Their eight rooms are all named after trees that can be found on the 13 acre property including Pecan, Maple, Red Bud, Oak and Dogwood. 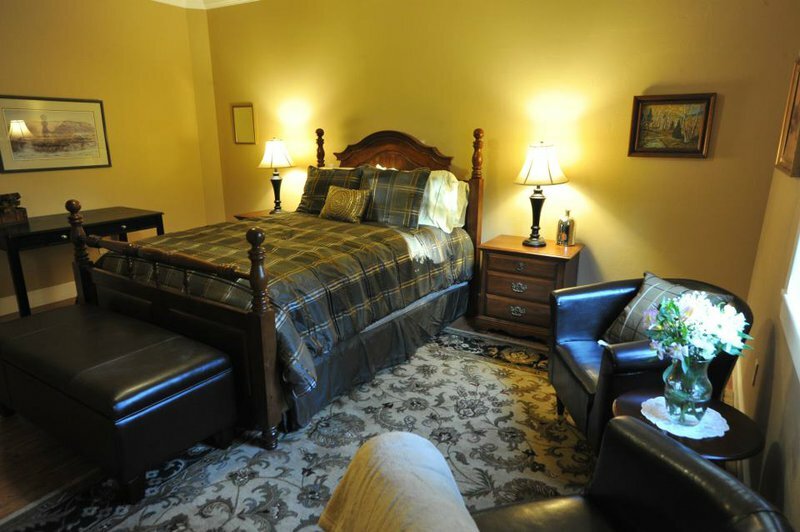 Conveniently located near the Oklahoma State University campus and Stillwater attractions, the Cottonwood Inn is a premier place to stay in the area. 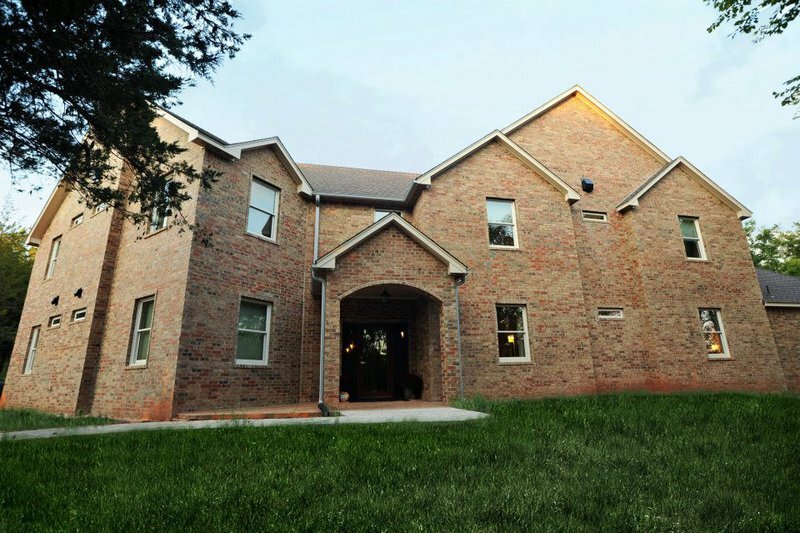 As you enter the bed and breakfast, you'll want to take in the large living room with high ceilings and stone fireplace. From this comfortable area, take the stairs to the second floor that houses four of the eight suites. Each room has its own bathroom and queen size bed. Sink into relaxation in the modern, simple design of the suite, which feature flat screens TVs and walk-in showers in each bathroom. The rustic hints of wooden doors and hardwood floors give this bed and breakfast class and charm. 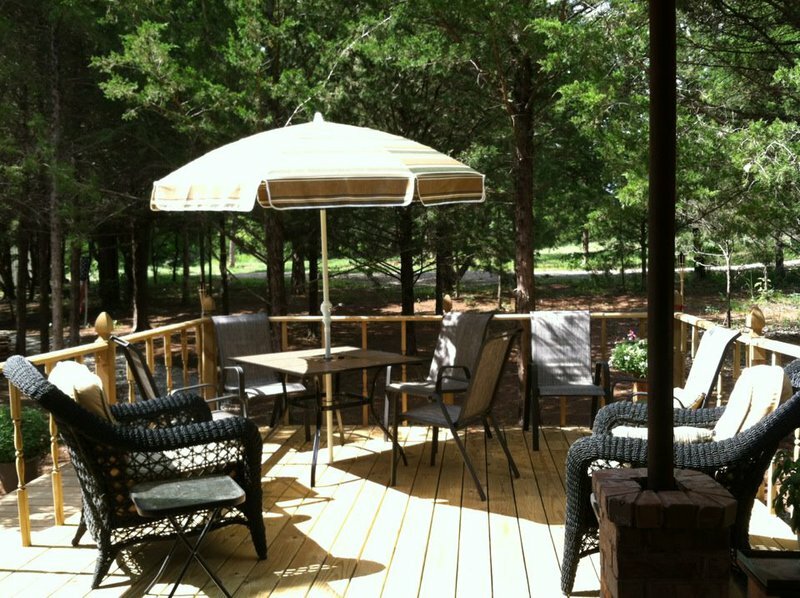 Enjoy a complimentary breakfast in the morning and take your coffee out on the large deck. This beautiful outside space is surrounded by tall trees, which give the property seclusion and privacy. 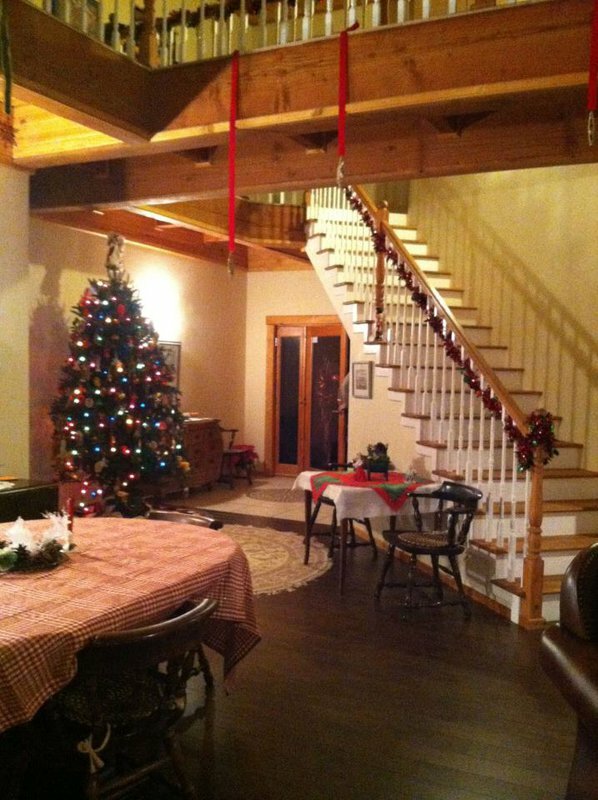 Make your stay in Stillwater memorable and worry free with a room at the Cottonwood Inn Bed & Breakfast. Check-in is after 2pm. Check-out is at 11am. Friday-Saturday: $140-$160 While every effort has been made to ensure the accuracy of the pricing listed above, prices are subject to change without notice. From I-35, exit to Stillwater and head east. Proceed to Perkins Rd. Turn left (north) to McElroy and turn right (east) to get to Cottonwood Inn Bed & Breakfast. From the turnpike take Perkins or Boomer and proceed South turn E on McElroy about a mile to the BnB.